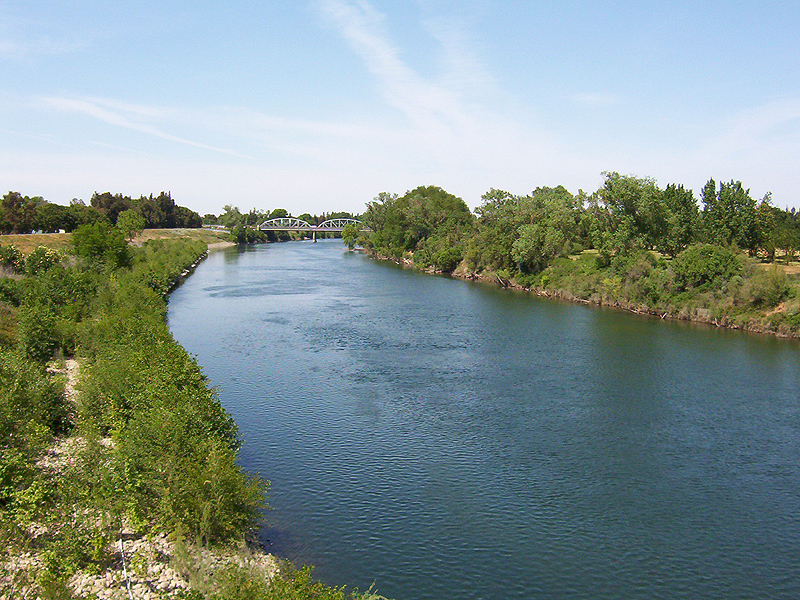 Beginning in the Sierra Nevada mountains, the American River runs all the way to the Sacramento River, near I-5 and Richards Blvd, where Discovery Park is located. Along the way the American River flows into Folsom Lake, created by the Folsom Dam. Water is released from the Folsom Dam into Lake Nimbus, which is created by the Nimbus Dam. The American River, as it flows toward Downtown Sacramento, is bordered by the American River Parkway and various State Parks.